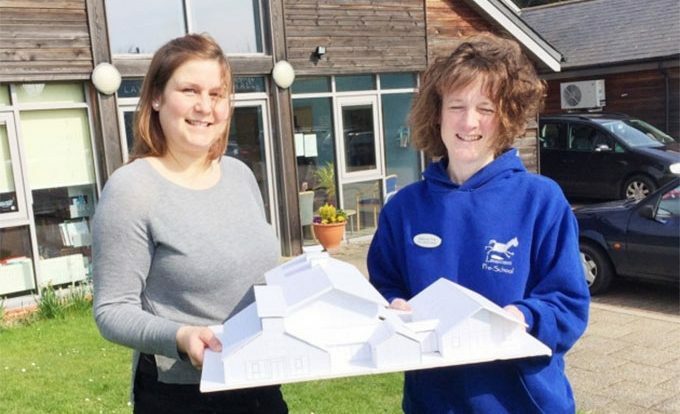 A fundraising drive has been launched to pay for a £300,000 annex to a village hall, which will provide much-needed space for local pre-school children. Lavenham pre-school currently caters for 30 children on a mornings-only basis at the primary school in Barn Street. Ofsted inspectors have already rated it ‘outstanding’ as an early-years provider. However, new and larger facilities will be required from September 2017 to meet Government requirements which stipulate that 30 hours’ care per week must be provided for two to four-year-olds. 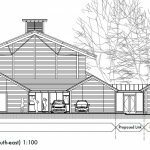 Sue Clark, Lavenham’s Village Hall manager, came up with the idea of adding to the premises and planning permission for the extension has now been obtained. 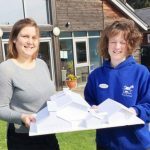 Emma Paris, chairman of the pre-school, said: “The new building will not only provide much-needed enhanced pre-school facilities but will also offer opportunities for the young outside of pre-school hours with an expanded choice of facilities for clubs, societies and other local organisations. 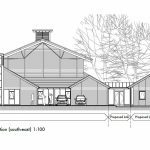 “We have the backing of the parish council and community council, which owns the village hall, and we have developed a realistic business plan. Lavenham has already submitted its neighbourhood development plan to Babergh District Council for independent examination. One of the objectives is to attract more young families to the village and education provision is crucial. Proposed PlansOur target has been reached!